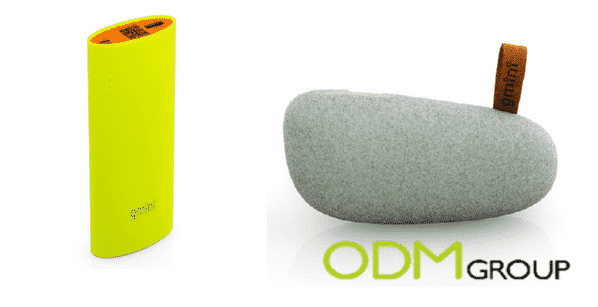 Russian popular newspaper is currently holding a contest among readers referring to the Olympic games and offering a great promotional gift for winners – a power bank. This contest is taking place from 13th to 25th of February and a list of winners will be published on the official website on the 25th of February. Don’t miss the chance to get cool promo gifts! Simply take part in this contest and give correct answers to all questions about Olympic mascot. The more right answers you provide, the more chances you have to win! The Olympic mascot – is a symbol of the city, which hosts the Olympics. It is believed that his mission – to reflect the spirit of the host country of the games, athletes and bring good luck to glow festive atmosphere. 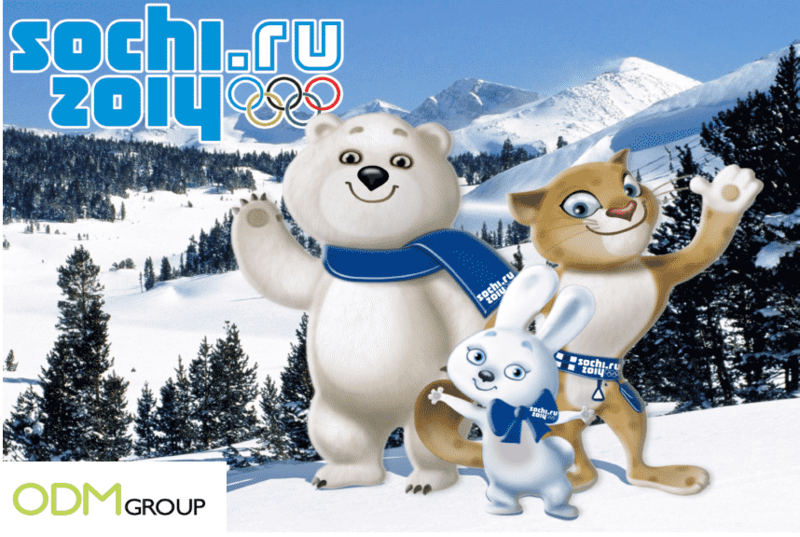 What do you know about the Olympic mascots? Answer the questions in the quiz! Check the website of AiF for more detailed information. Why promotional gift is a good idea? Russian newspaper AiF offers promotional gift as a prize for winners in this quiz. There are 3 different options for their marketing gifts – car video recorder and two different power banks. All promo items are provided by the company Gmini. It is a young but fast growing company in the market of digital multimedia devices. These gifts are perfect reflection of the concept of Olympic games. They implies the ideas of energy, motion and mobility. These days, electronic devices take the big part in our lives and it’s very important to keep your gadgets charged all day. Russia is the hosting country for this year’s winter Olympics and its Olympic theme is on the agenda. Offering promotional gifts from Gmini as prizes, AiF is diverting the attention of their readers to this young company in the market and is helping them create a stronger brand image among audiences. At the same time AiF catches their readers attention with the ability to cheer them up with nice gifts. As a result of this marketing campaign, everyone will get what they want – readers will get useful promotional gifts, AiF will expand their reader audience and Gmini will increase sales and brand awareness.